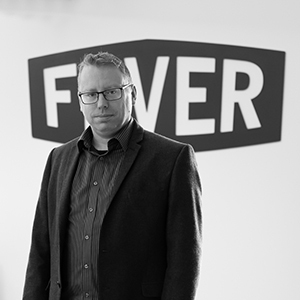 Fever Digital is a straight-talking design and marketing agency based near Skipton in Yorkshire, established in 2011. Our passionate and experienced team of professionals work alongside our customers, providing a wide range of web, design and communications services. We aim to be the only media agency your business will ever need. We provide a reliable and responsive service, allowing you to concentrate on running your business. We love to build long term relationships with our customers. We’ll listen and ask questions to get to know you and understand your business. By combining your industry expertise and our digital and marketing know-how, we can work together to help your business thrive. Our dedicated team of creative professionals have more than 45 years combined experience and a proven track record of creating user-friendly websites and engaging communication campaigns across a range of industries. 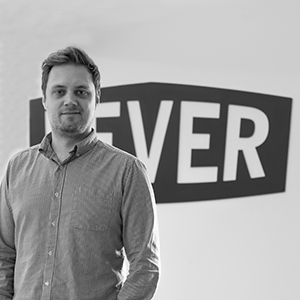 Jonny has creative flair and a passion for good design, from creating memorable logos and company branding, to eye-catching websites designed with the customer in mind. Jonny is also an experienced project manager, making him ideally placed to bring projects to a successful completion. Richard oversees finances and has many years’ experience in web development, starting out in 1997 when the web industry was in its infancy and working on the first websites for big brands such as B&Q and MFI. Richard has gone on to develop bespoke websites, content management systems (CMS), customer relationship managers (CRM) and internal business systems for a range of local and national companies. With a passion for engaging marketing promotions and a keen eye for detail, Sarah can help you connect with your customers and raise your profile, both on and offline. 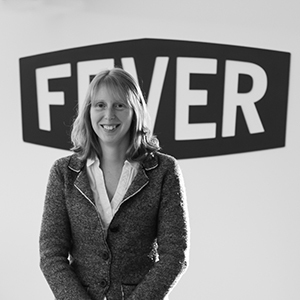 Joining Fever in 2019, she is the newest addition to the team, having previously worked in the charity, travel and financial sectors. Sarah’s track record speaks for itself, recently securing a national award for her work in communications and account management. Jayson is an experienced coder and web developer, with a special interest in mobile responsive layouts. 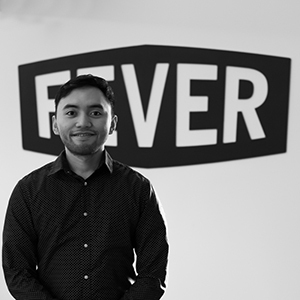 Originally from the Philippines, Jayson joined the Fever Digital team as an apprentice and since then has gone on to become a guru of all things HTML and CSS. We have built up a trusted network of local Yorkshire-based partners and suppliers, including print and mailing specialists, enabling us to offer a full range of marketing services.